The trip from Prague to Budapest is pretty long. 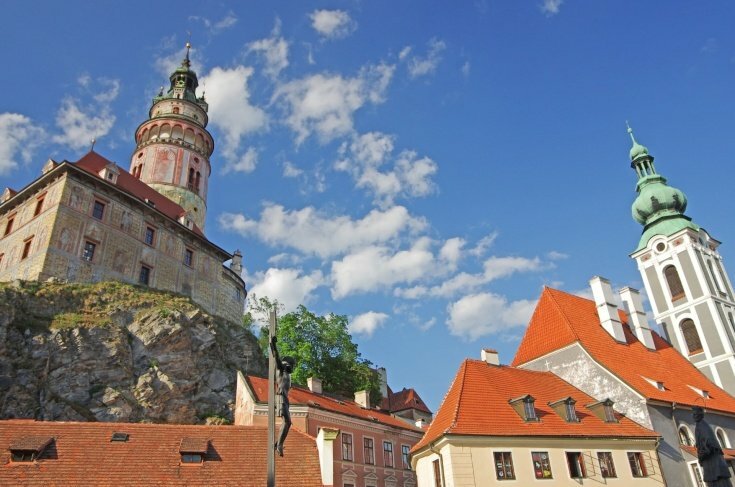 Taking the route via Cesky Krumlov is even longer. Yet the drive is very popular and our customers enjoy it. 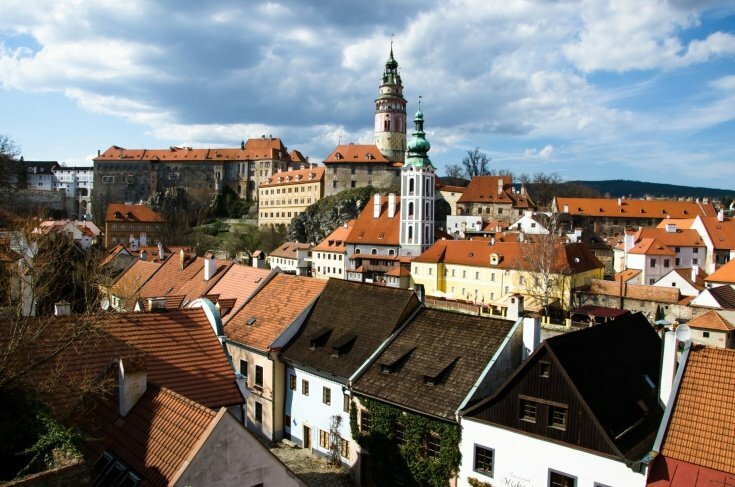 The route on the way from Prague to Cesky Krumlov is via Linz, Vienna and Gyor. The driver can take you through countryside roads on the part between Cesky Krumlov and Vienna, thus skipping Linz, but going via more spectacular roads.